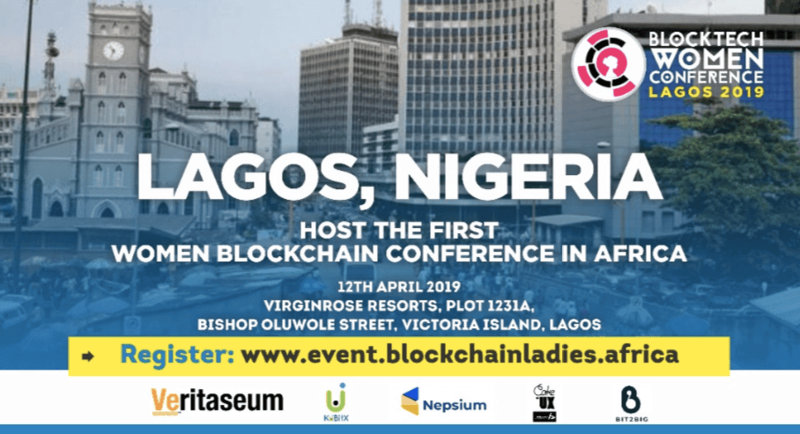 Nigeria’s First-Ever EOS Blockchain Meet-up Happening Live In Lagos. EOS is a blockchain operating system that is designed to be very flexible, to accommodate millions of transactions per second and to be very user-friendly. 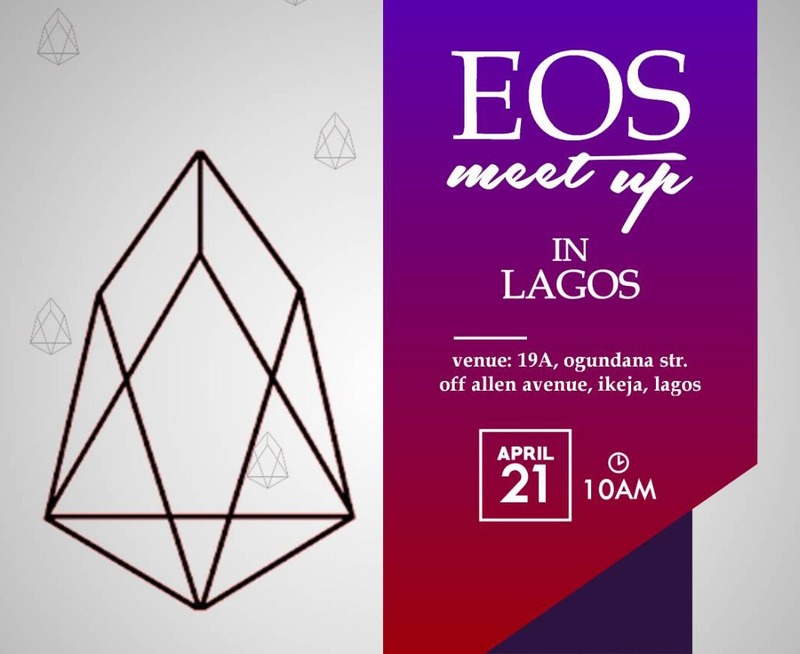 On April 21st, 2018, at 10:00 pm W.A.T, the first-ever EOS Meet-up will take place at 19A, Ogundana Street, Off Allen Avenue, Ikeja, Lagos, Nigeria. It will bring about the dawn of a new era where programmers will have more incentive to build decentralized applications because it would be easier to do so given that the EOS software would provide a backbone that is fortified with a vibrant community, and a constitution and good governance structure. The EOS software would be free to use, unlike Ethereum which costs gas. All that is required to build on the network is a stake which would grant them access to the network. If you own 1% of the network, you have access to 1% of the computational power, 1% of the bandwidth, and 1% of the network storage. EOS would be super fast given the horizontal parallel scalability feature. This is the third project that is being spearheaded by Dan Larimer. Dan Larimer, is the visionary creator of Bitshares and Steem who has earned the reputation of creating decentralized applications that are actually scalable and usable. 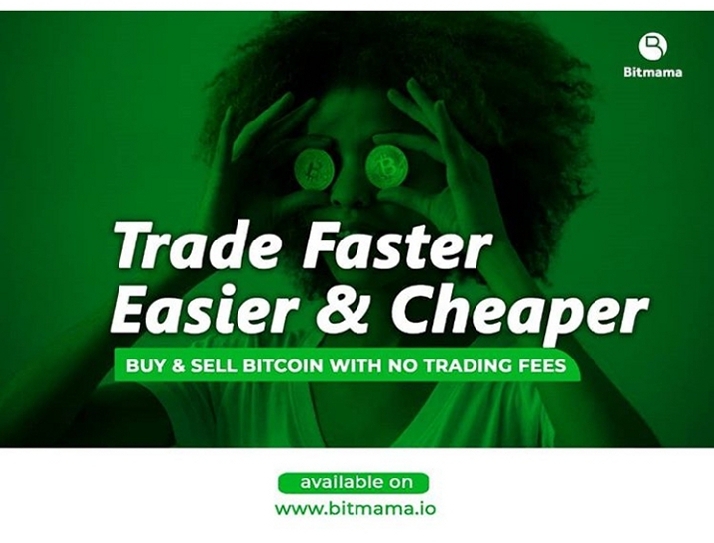 Steem and Bitshares alone already perform more transactions per second than Ethereum and Bitcoin (check blocktivity.info to confirm this claim). Dan has gotten wisdom and experience from creating Steem and Bitshares, now he is building EOS to be better and bigger than his two previous projects. EOS will be a general multipurpose platform for creating decentralized applications like Steem and Bitshares. The EOS blockchain would be launched on the 1st of June and right now the third version of the EOS test net Dawn 3.0 is live. The EOS token distribution (ICO) has been going on for eleven months now. It will end on June 1st and then contributors would have their EOS ERC-20 tokens swapped for the precious EOS tokens. EOS uses the Dutch Auction method and investors place a bid for 2,000,000 EOS tokens distributed daily. The token distribution was designed to last for a year to ensure a fairer ICO where everyone gets a chance to participate and to prevent a situation where the whales just come and scoop up most of the tokens in a bid to dumb them on later investors. The EOS tokens give bandwidth access to EOS holders to participate in the network and to vote for block producers and it is also the key to enjoy some delicious airdrops from DAP such as EOS DAC, Everypedia, EOSvibes, e.t.c. The EOS meet-up is organized by Tojukaka who is very passionate about cryptocurrency and Blockchain technology! He is a cryptocurrency trader, investor, and EOS Nation Ambassador. 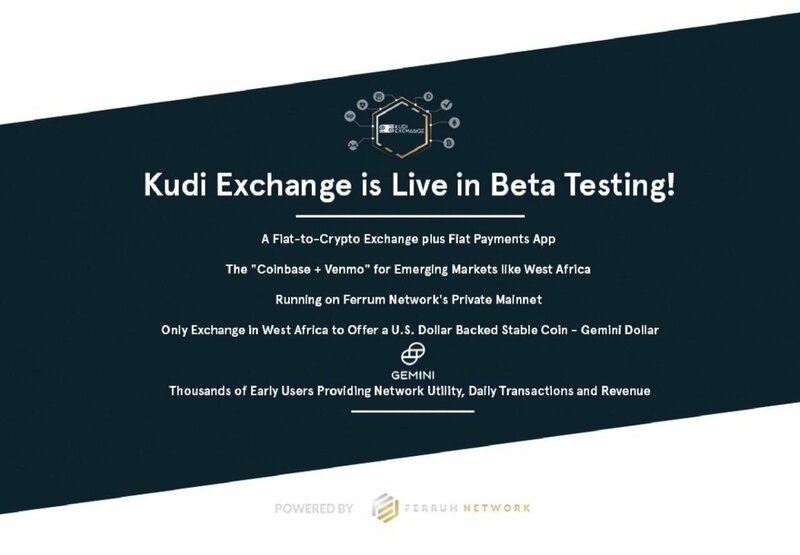 He is supported by an awesome team of EOS enthusiast in Nigeria. He believes and lives to see a day when poverty and fear are eliminated from the world through education. It is supported by block producer candidates: EOS cafe and EOS Nation and a vibrate team of EOS enthusiast here in Nigeria. It is rumoured that they are building an EOS sponsored facility that will enable them train the youths to be blockchain developers. Block producers in the EOS Ecosystem are the equivalent of miners in Bitcoin. Just like miners, they validate transactions and secure the network. Unlike Bitcoin, however, EOS uses a Delegated Proof of Stake(DPOS) Consensus Algorithm where block producers which are elected by the community (through staked weighted voting), take turns to produce blocks every 0.5 seconds. 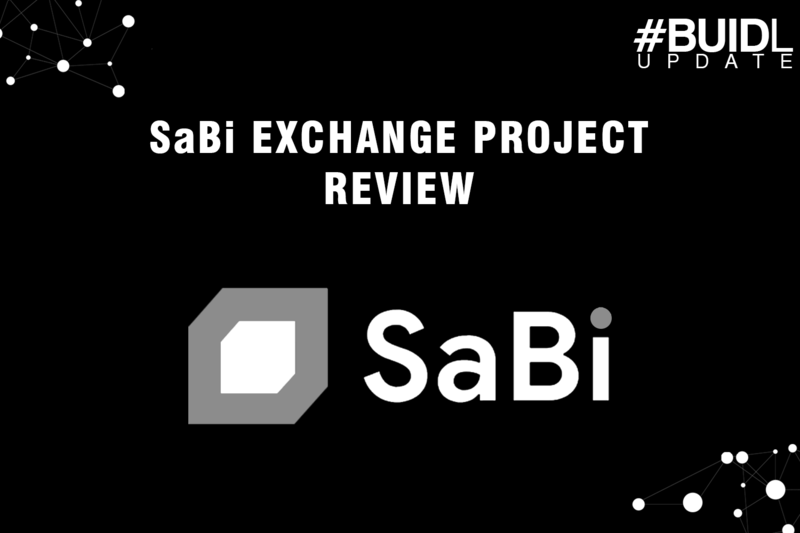 The IOST Mainnet switch has been accomplished , SaBi Team will recommence the withdrawals of IOST on 14th March 2019. 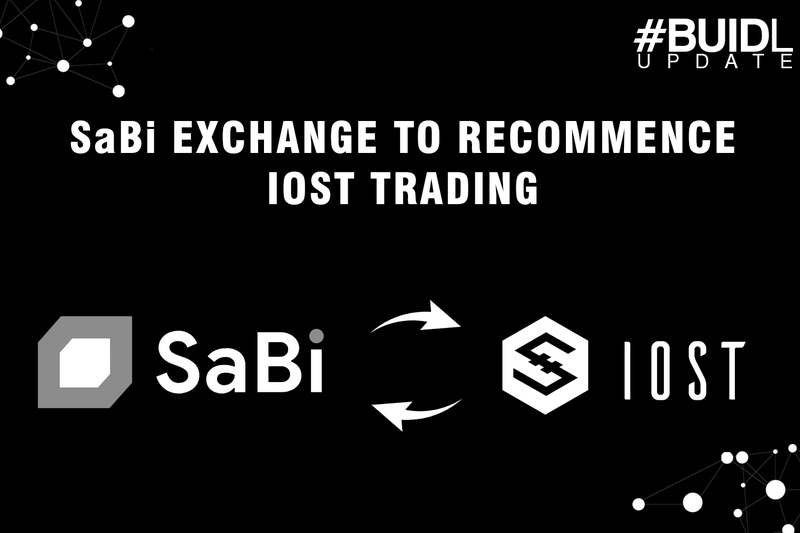 After the IOST, Mainnet is launched, SaBi will no longer support the deposit and withdrawal of old IOST coins and you can only deposit and withdraw the new coins. Please make sure that you use the deposit and withdrawal address of the IOST main-net for transactions. We have so much planned for the run-up to Mainnet launch, and Testnet v2.0 will be a vital step in that plan. Developers and projects can now prepare for DApp launches on this final Testnet version, which will then migrate onto Mainnet in February. This was a statement made by IOST team on their Medium handle regarding the then intedned Testnet and Mainnet Launch which ha been successfully implemented. Adding more in the Press Release, the team mentioned that last year, they released their first Developer Bounty programs, which coincides with the run-up to Mainnet to make sure they bring in as many developers as possible who are interested in working with and contributing to the IOST ecosystem. Additionally, IOST released a series of articles which gives a complete overview of the IOST network, protocol and ecosystem. The first in this series were details about IOST’s consensus mechanism and decentralized committee election process .